Medical or Allied Health Clinic? Every step of our process is customisable. All GO Health Reception Team Carers are FRIENDLY, PROFESSIONAL and FULLY TRAINED. Your patients will think that your GO Health Reception Team Carers are sitting in your office. 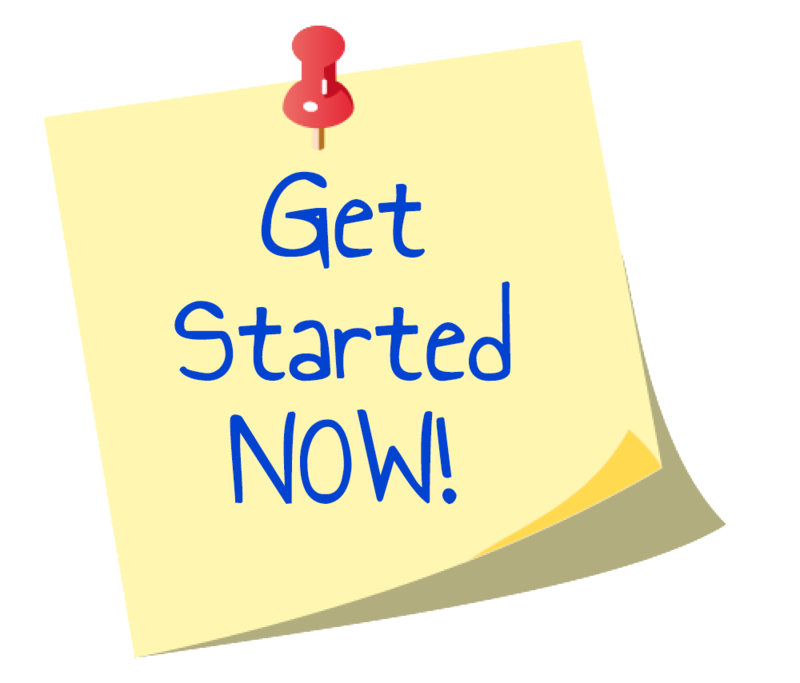 All your calls are RECORDED and automatically emailed to you. SAVE MONEY! No longer do you need to consider having a full-time Medical Receptionist at your office. 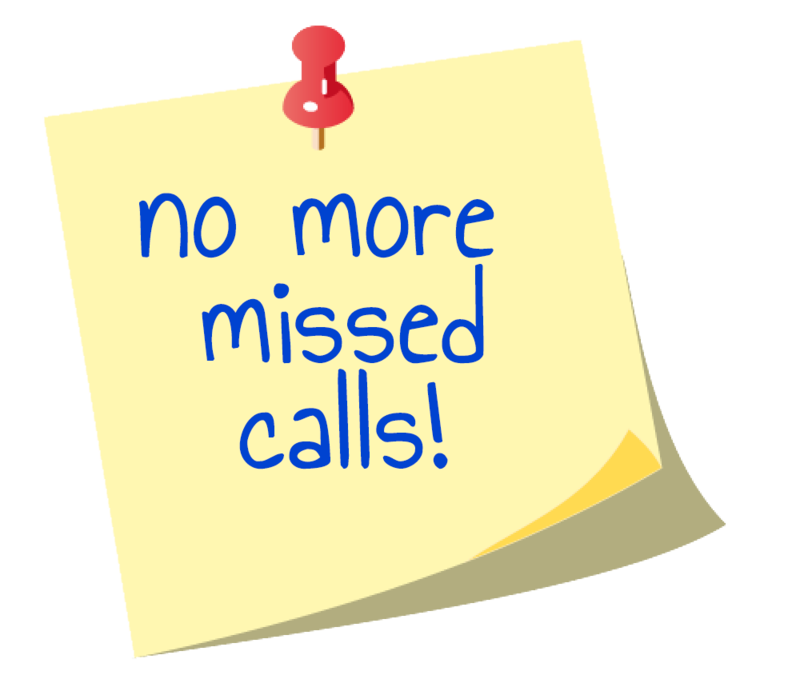 You will never miss a new-patient opportunity with the peace of mind that every call will be answered professionally, giving you the time to focus on what's important, your patients. Our GO Health Reception Team Carers offer a fully inclusive professional answer and appointment service Australia Wide. We lead by going above and beyond with our customer service. Prospects, patients, and clients respond when treated with exceptional service, in fact 70% of consumers say they will spend more with companies that provide excellent service. Impress your patients by utilising our GO Health Reception, virtual Call Centre services. Take advantage of our complimentary Brainstorming session to explore how GO Health Reception can free up your time to do what you love while contributing to your success. Offering professional Call Forwarding Service, Cliniko Support, and Phone Answer Service across Australia. while you focus on your patient care. 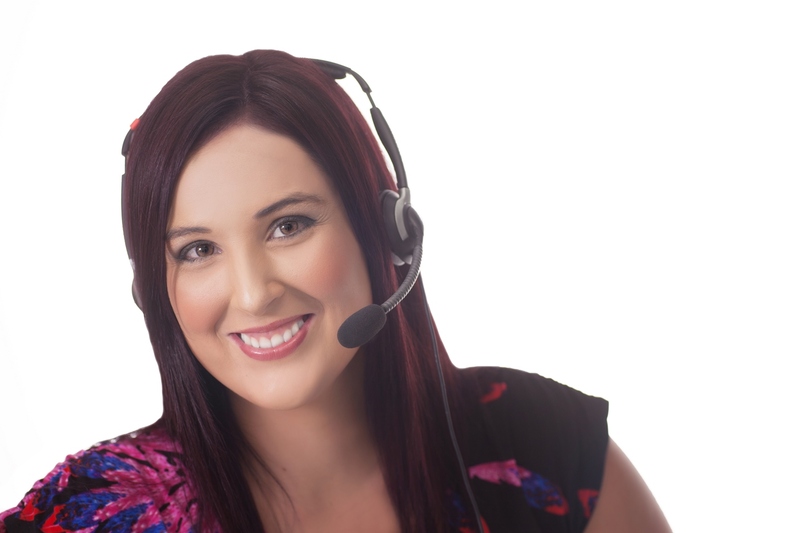 Cliniko Support, and Phone Answer Service across Australia. Use another appointment program? - That is ok.
We currently log into 16 different customer management systems including Google Calendar. customising the process, approach, and support to your needs. Let’s get in touch to brainstorm how best we can help in your clinic. running your clinic switchboard and managing appointments and enquiries. Our virtual clinic reception solution provides you with a friendly, professional call answering and messaging service, online calendar management, client database management and even team management and patient support all tailored to fit your needs. 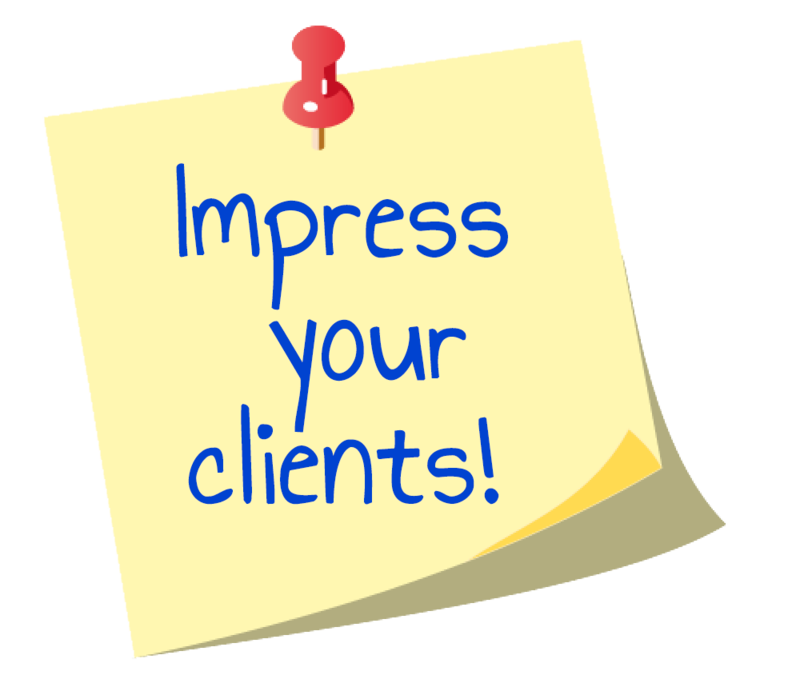 engage your callers with professionalism and friendliness. We treat each of your callers as if they were our own. Hi GO team. Have just listened to the 5 calls from today and wanted to thank you. I am was very happy with how you helped each of the clients including the orthotic enquiry. Nice work! I've been meaning to let you know that Ive had lots of great feedback of late about our lovely reception staff!! Thank you for your help and care.